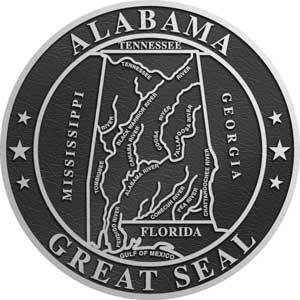 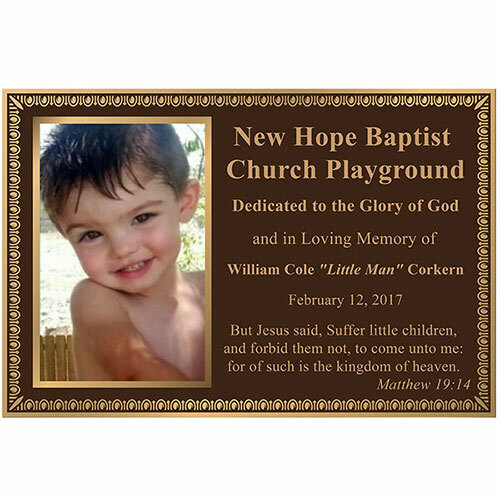 Alabama Aluminum State Seal also available in Bronze. 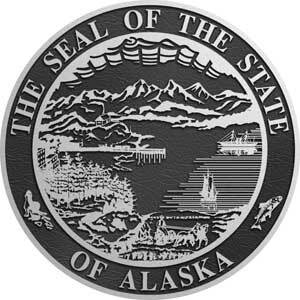 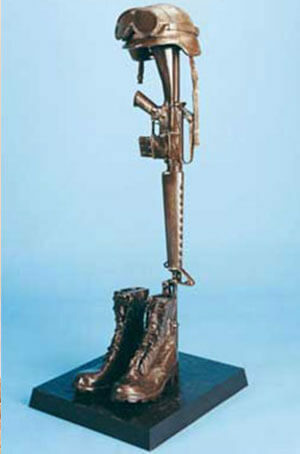 Alaska Aluminum State Seal also available in Bronze. 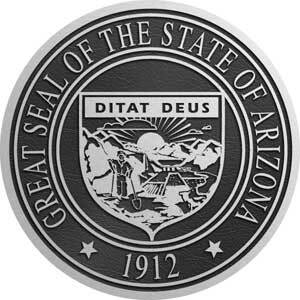 Arizona Aluminum State Seal also available in Bronze. 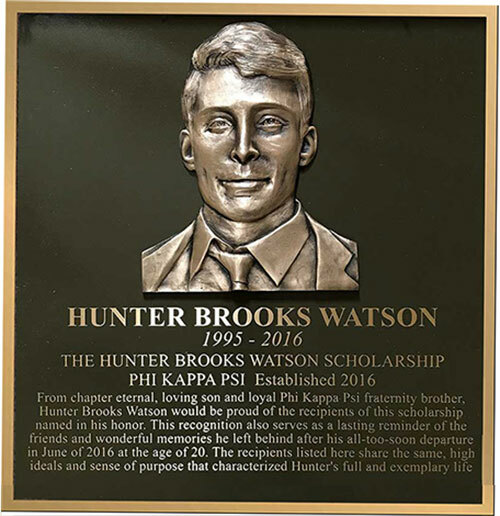 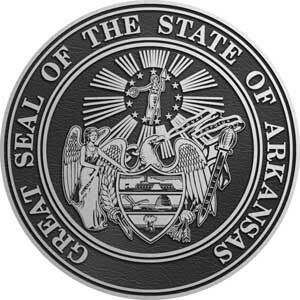 Arkansas Aluminum State Seal also available in Bronze. 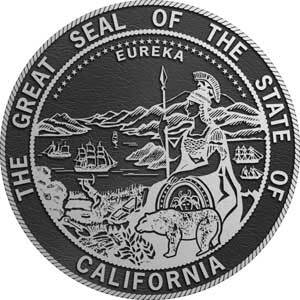 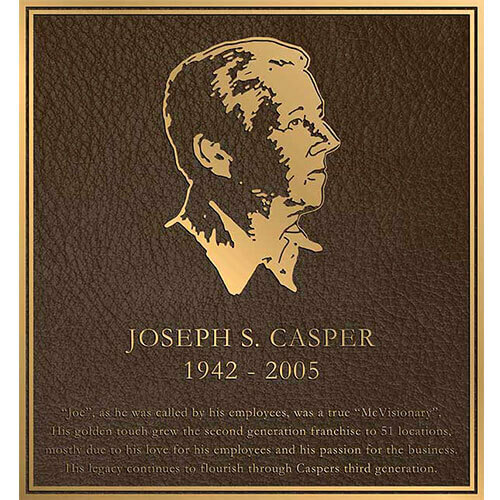 California Aluminum State Seal also available in Bronze. 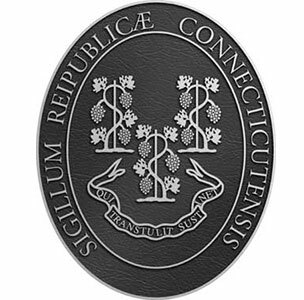 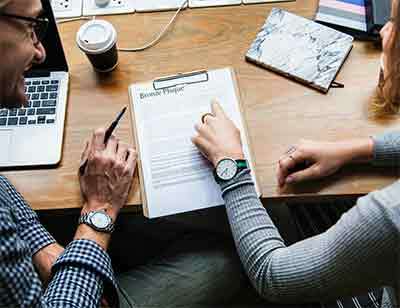 Conneticut Aluminum State Seal also available in Bronze. 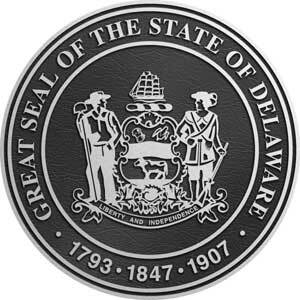 Delaware Aluminum State Seal also available in Bronze. 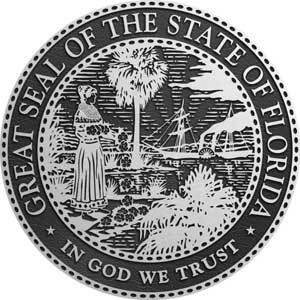 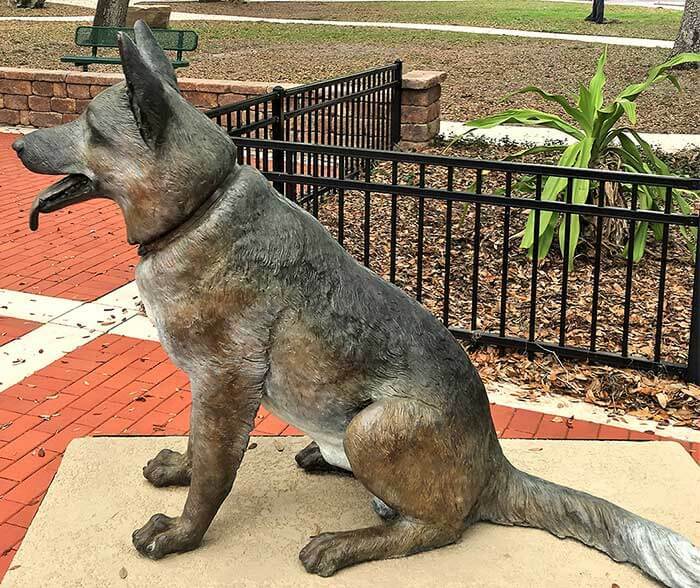 Florida Aluminum State Seal also available in Bronze. 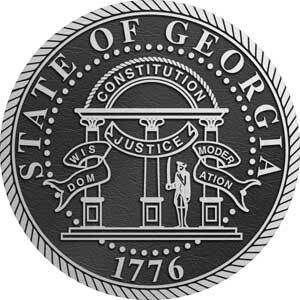 Georgia Aluminum State Seal also available in Bronze. 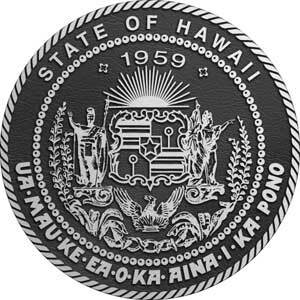 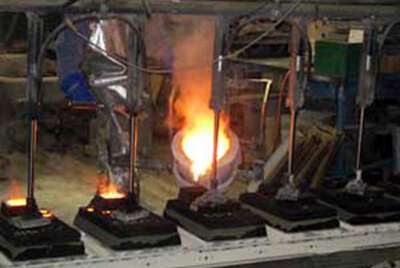 Hawaii Aluminum State Seal also available in Bronze. 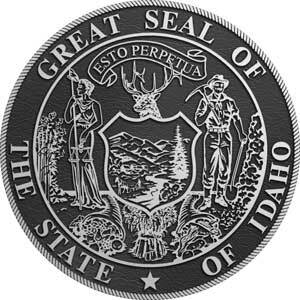 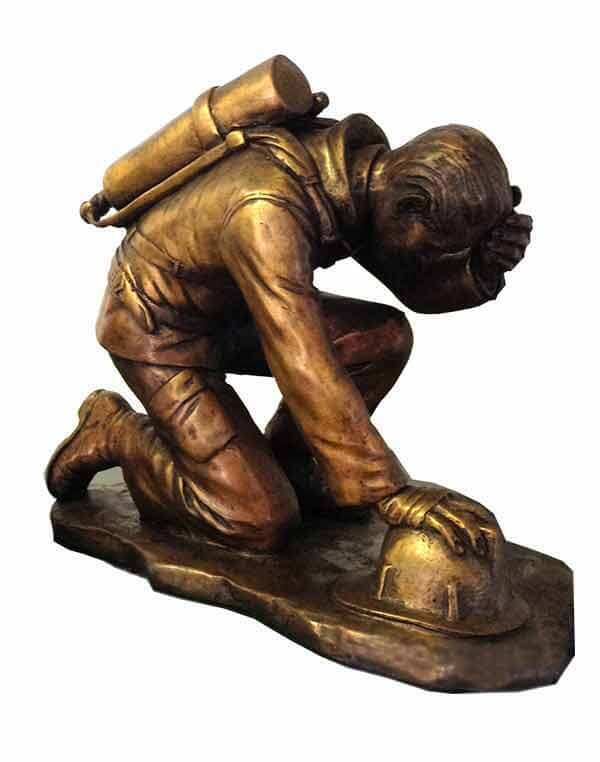 Idaho Aluminum State Seal also available in Bronze. 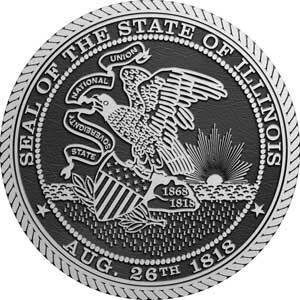 Illinois Aluminum State Seal also available in Bronze. 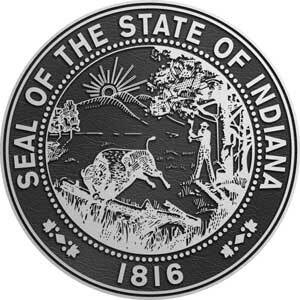 Indiana Aluminum State Seal also available in Bronze. 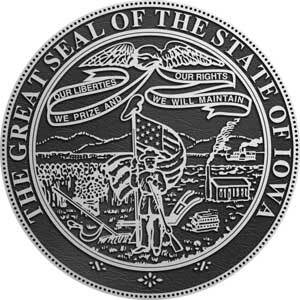 Iowa Aluminum State Seal also available in Bronze. 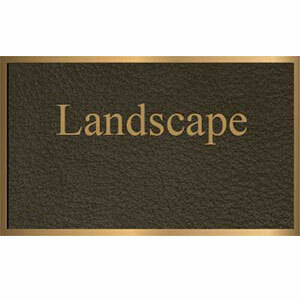 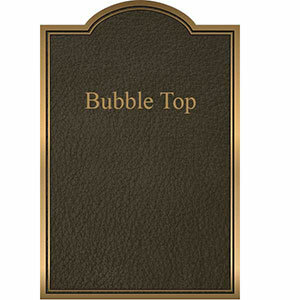 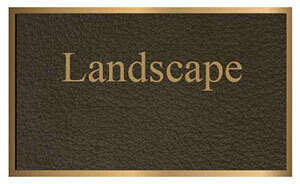 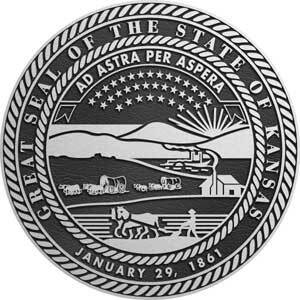 Kansas Aluminum State Seal also available in Bronze. 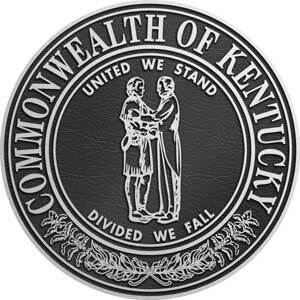 Kentucky Aluminum State Seal also available in Bronze. 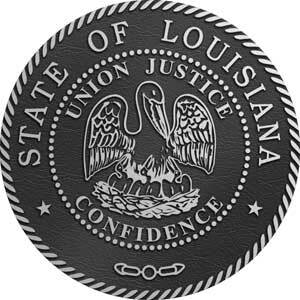 Louisiana Aluminum State Seal also available in Bronze. 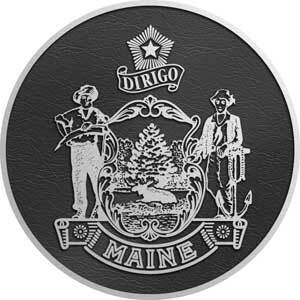 Maine Aluminum State Seal also available in Bronze. 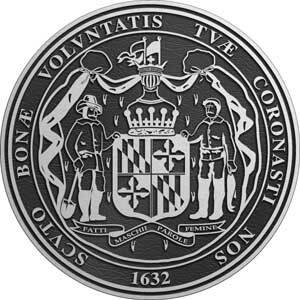 Maryland Aluminum State Seal also available in Bronze. 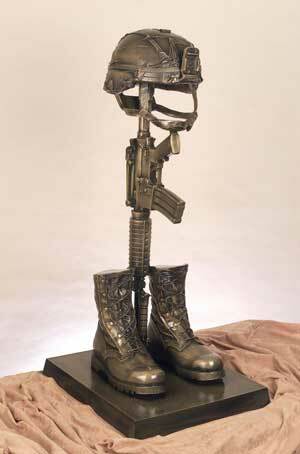 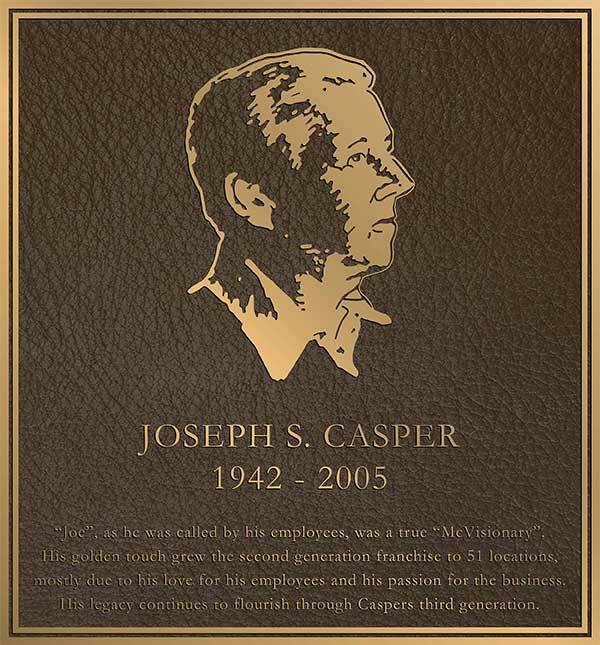 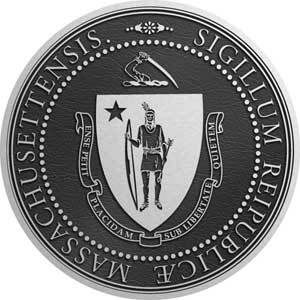 Massachusetts Aluminum State Seal also available in Bronze. 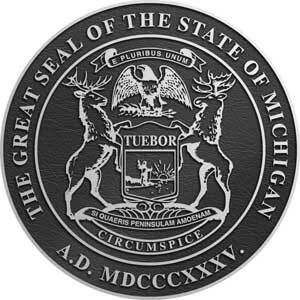 Michigan Aluminum State Seal also available in Bronze. 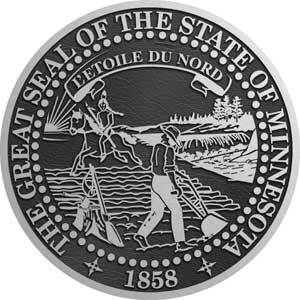 Minnesota Aluminum State Seal also available in Bronze. 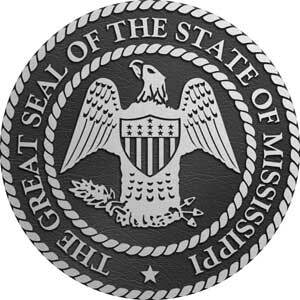 Mississippi Aluminum State Seal also available in Bronze. 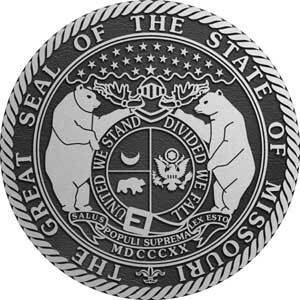 Missouri Aluminum State Seal also available in Bronze. 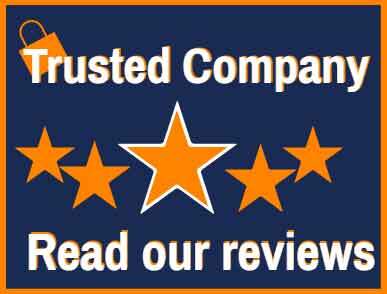 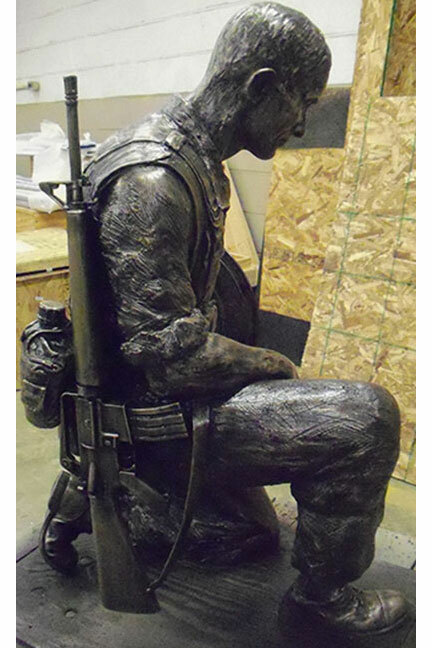 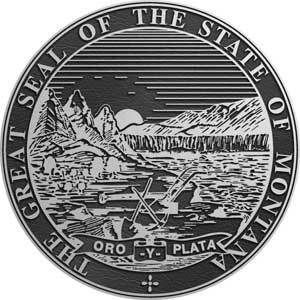 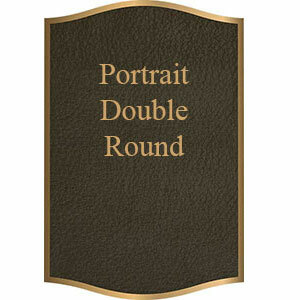 Montana Aluminum State Seal also available in Bronze. 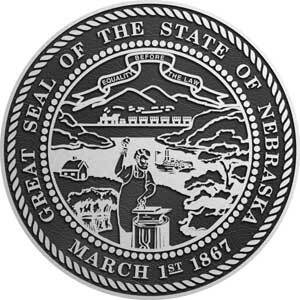 Nebraska Aluminum State Seal also available in Bronze. 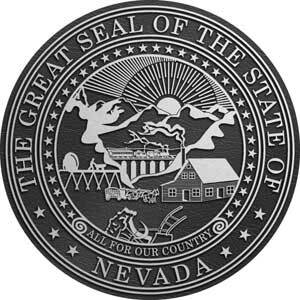 Nevada Aluminum State Seal also available in Bronze. 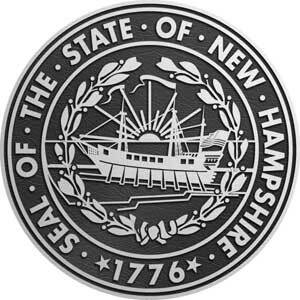 New Hampshire Aluminum State Seal also available in Bronze. 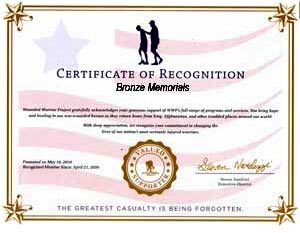 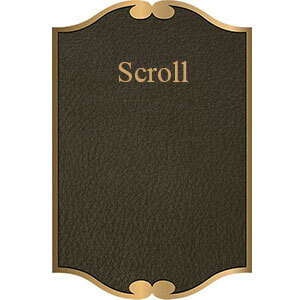 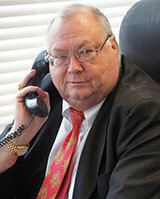 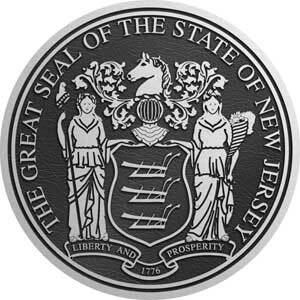 New Jersey Aluminum State Seal also available in Bronze. 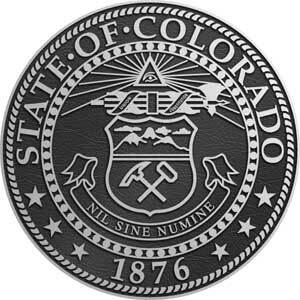 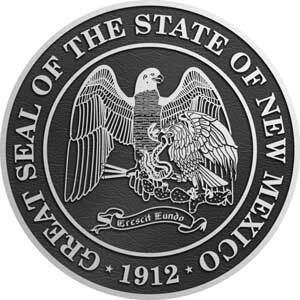 New Mexico Aluminum State Seal also available in Bronze. 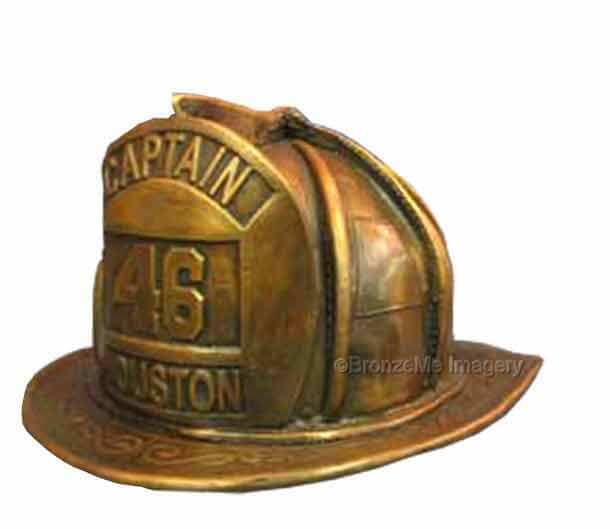 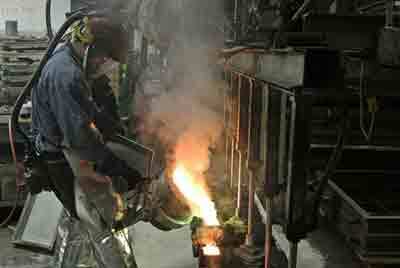 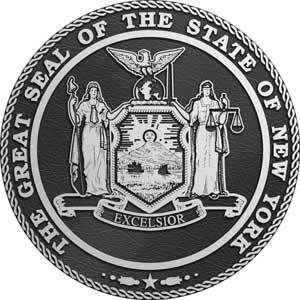 New York Aluminum State Seal also available in Bronze. 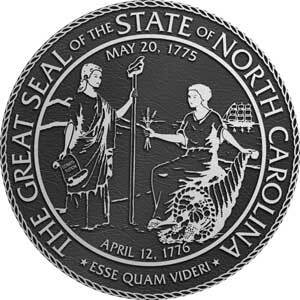 North Carolina Aluminum State Seal also available in Bronze. 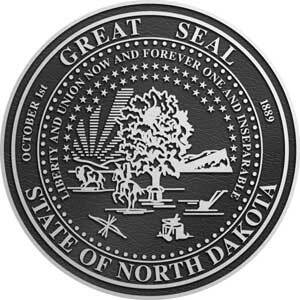 North Dakota Aluminum State Seal also available in Bronze. 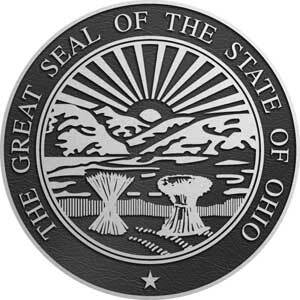 Ohio Aluminum State Seal also available in Bronze. 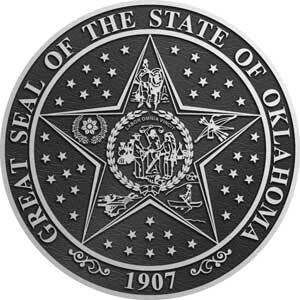 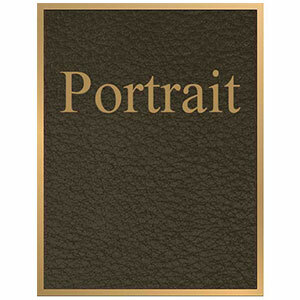 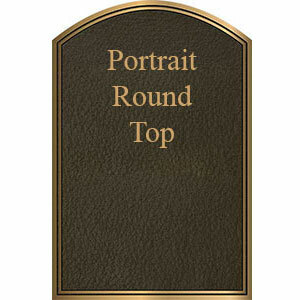 Oklahoma Aluminum State Seal also available in Bronze. 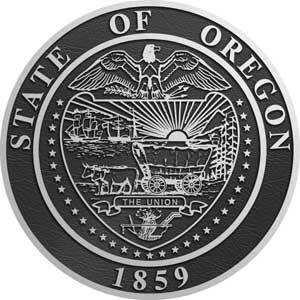 Oregon Aluminum State Seal also available in Bronze. 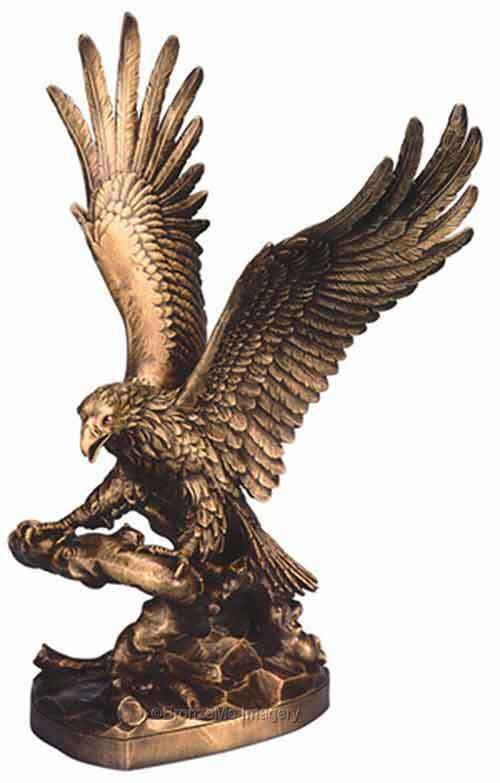 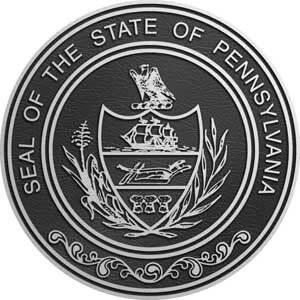 Pennsylvania Aluminum State Seal also available in Bronze. 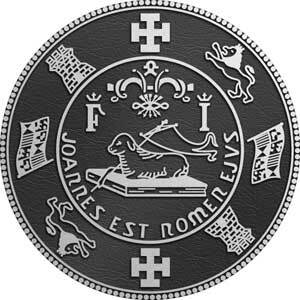 Puerto Rico Aluminum State Seal also available in Bronze. 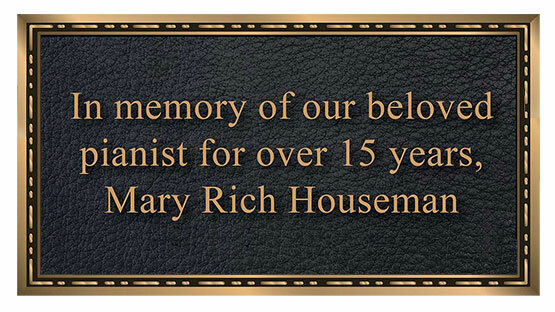 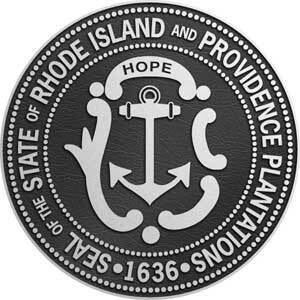 Rhode Island Aluminum State Seal also available in Bronze. 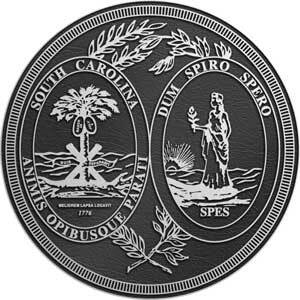 South Carolina Aluminum State Seal also available in Bronze. 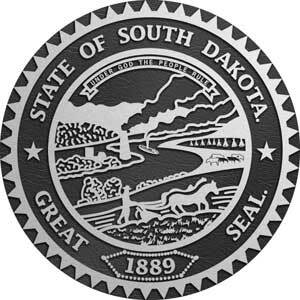 South Dakota Aluminum State Seal also available in Bronze. 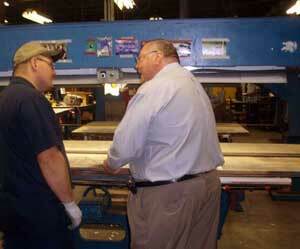 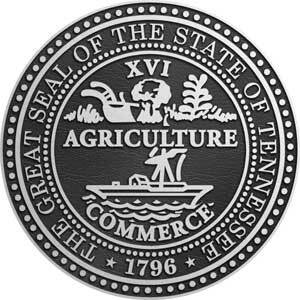 Tennessee Aluminum State Seal also available in Bronze. 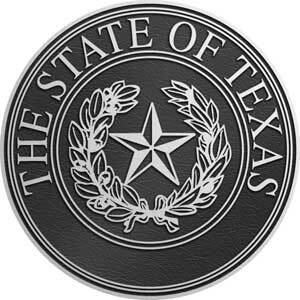 Texas Aluminum State Seal also available in Bronze. 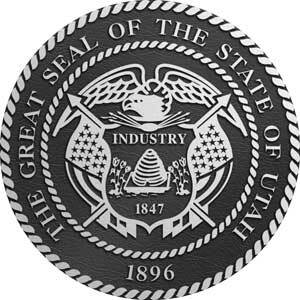 Utah Aluminum State Seal also available in Bronze. 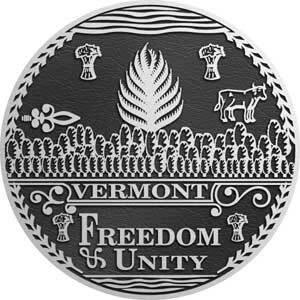 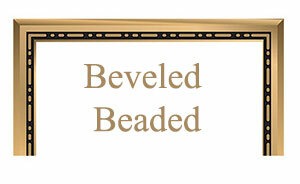 Vermont Aluminum State Seal also available in Bronze. 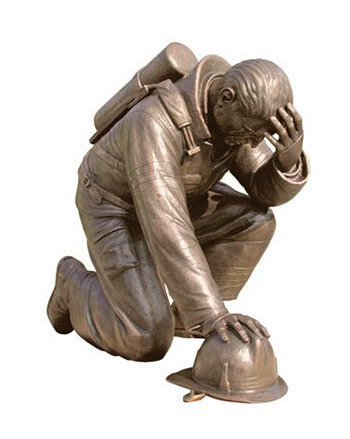 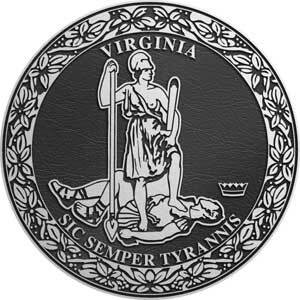 Virginia Aluminum State Seal also available in Bronze. 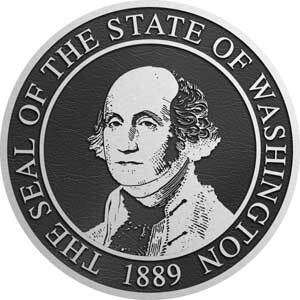 Washington Aluminum State Seal also available in Bronze. 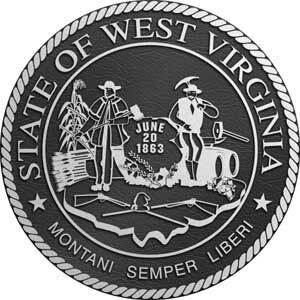 West Virginia Aluminum State Seal also available in Bronze. 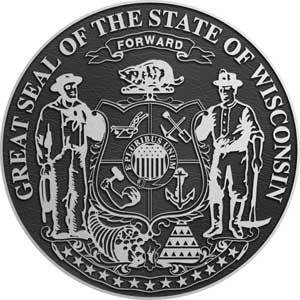 Wisconsin Aluminum State Seal also available in Bronze. 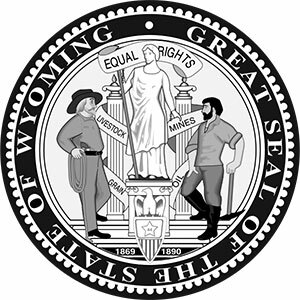 Wyoming Aluminum State Seal also available in Bronze.